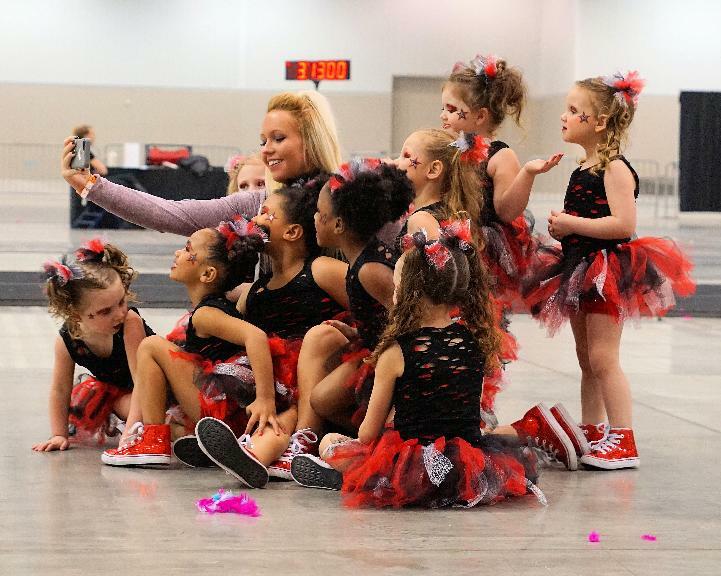 Indiana Invasion is the area's only all-star competitive hip hip dance studio offering teams for boys and girls age 3-18. We specialize in fun and creative multi-style hip hop choreography, tumbling, and tricks. We offer all-star teams that have earned US Finals Champions, Top 10 Dance Summit ranking, and Dance Worlds bids! 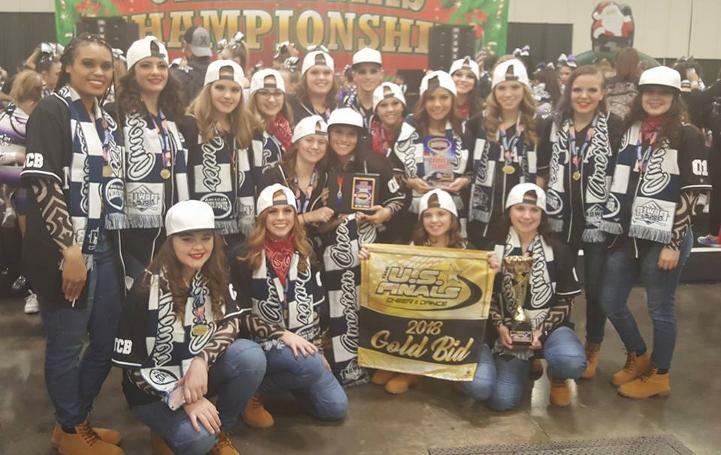 We also offer Prep Teams with limited studio and competitive schedule.